TORONTO FILM. 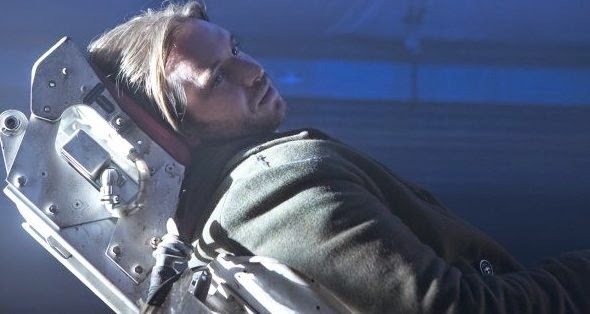 NET: Count On "12 Monkeys"
Sneak Peek new images, plus footage from Syfy's Toronto-lensed TV adaptation of director Terry Gilliam's 1995 science fiction feature "12 Monkeys", debuting January 16, 2015. "...'chrononaut' time traveller 'James Cole' (Aaron Stanford) travels from the year 2043 to the present day in order to stop the release of a deadly virus by the enigmatic organisation known as 'Army of the Twelve Monkeys'. "That virus, in Cole's original timeline, caused the death of 93.6% of the world population. 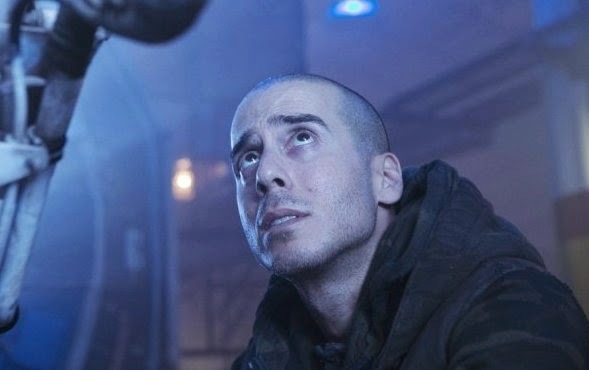 "Cole is helped by virologist 'Cassandra Railly' Amanda Schull) and math genius 'Jennifer Goines' (Emily Hampshire)..."
Cast also includes Kirk Acevedo, Noah Bean, Barbara Sukowa and Tom Noonan ("Manhunter").